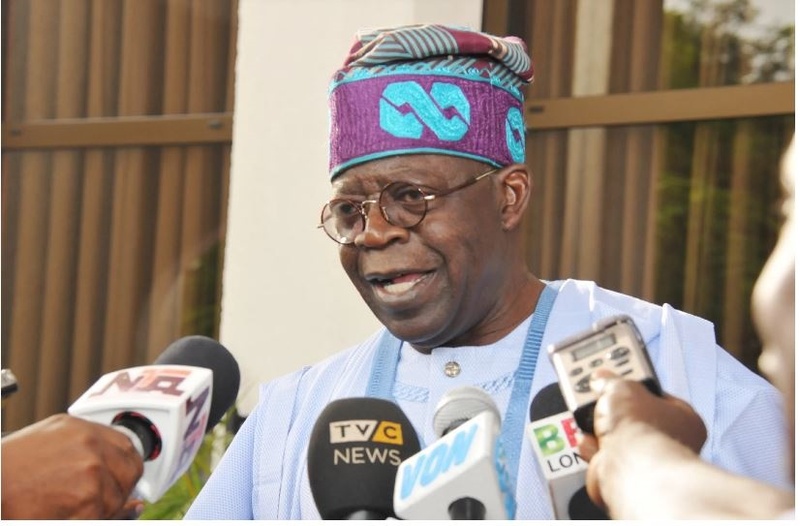 Former Lagos state governor and APC National leader, Bola Tinubu, may have put his rift with the incumbent governor, Akinwunmi Ambode to bed, with his latest declaration. The ‘Godfather’ of politics for the All Progressive Congress(APC) has informed the state party members that he does not have any anointed candidate. Tinubu, who had allegedly sworn that the incumbent governor, Akinwunmi Ambode, will not be returning in 2019, is said to have ‘anointed’ Babajide Sanwo-Olu, the Managing Director of Lagos State Development and Property Corporation, LSDPC, as Ambode’s replacement. During the meeting he insisted that he did not have a preferred candidate. ''Anyone who comes to me, kneeling down to be anointed is wasting his time. When I went to the Senate, it was the party members that voted for me in the Primaries, in 1999 when I wanted to be Governor, it was party members that voted for me to get the ticket. "Anyone who mentions my name is fooling you, I don't have any anointed candidate, vote for whoever you want'' he explained.